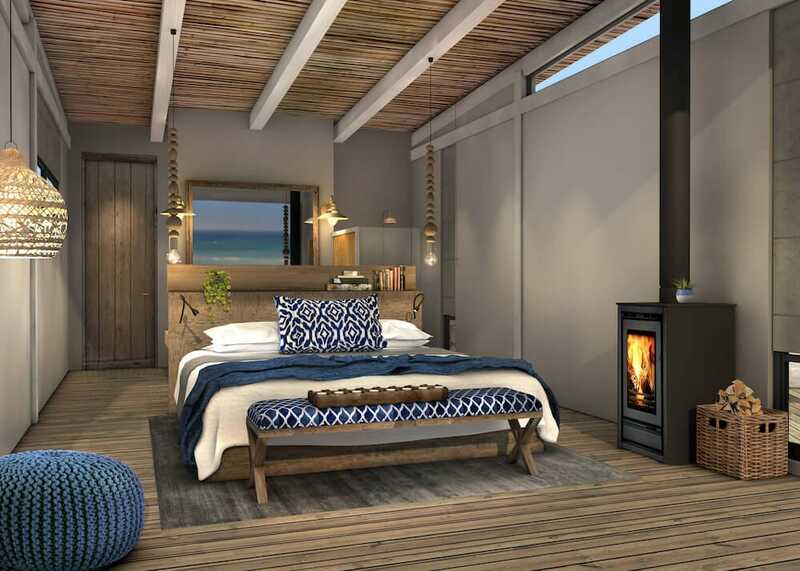 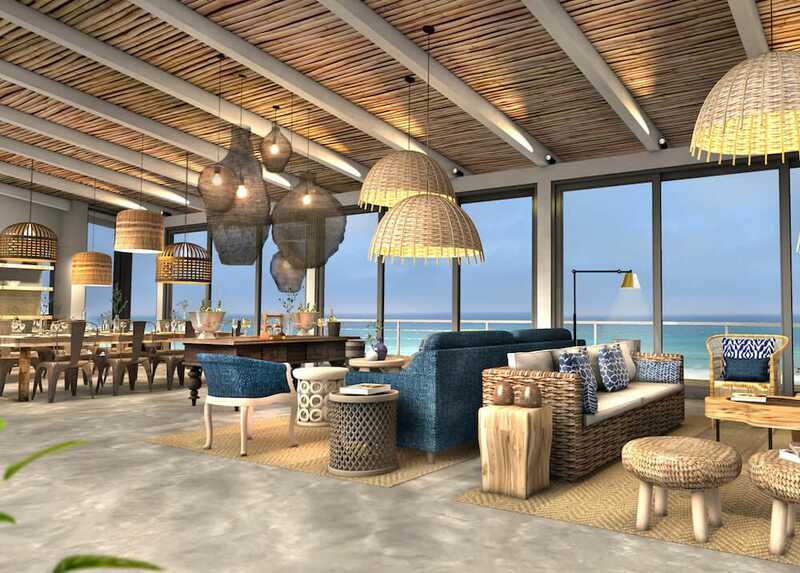 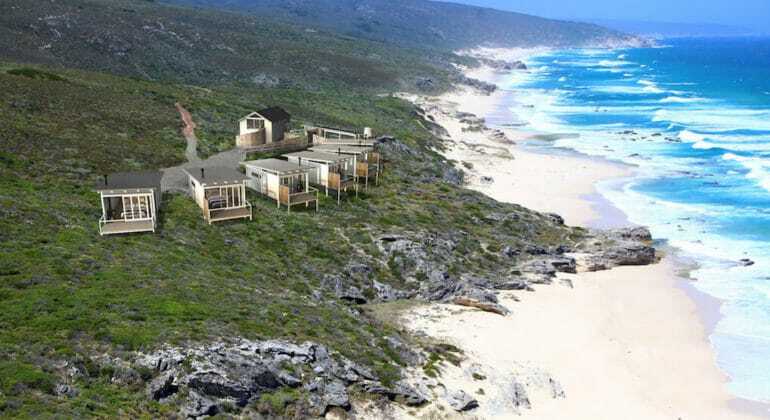 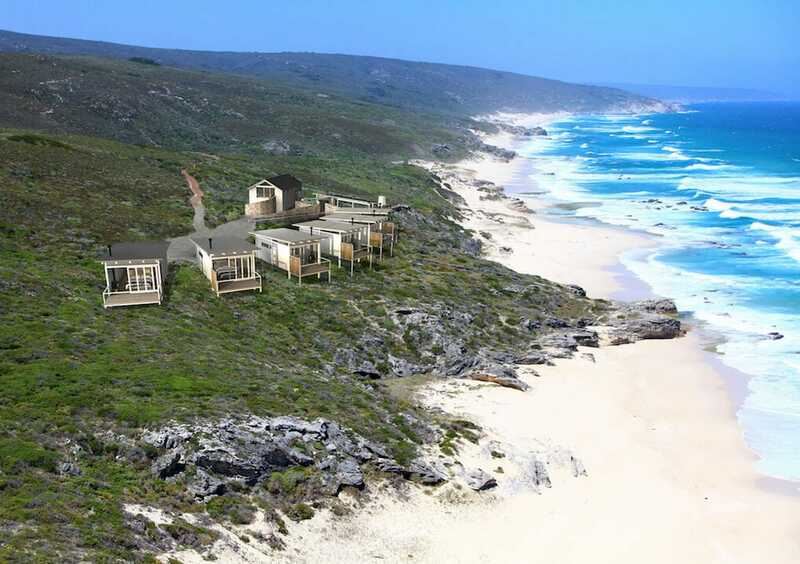 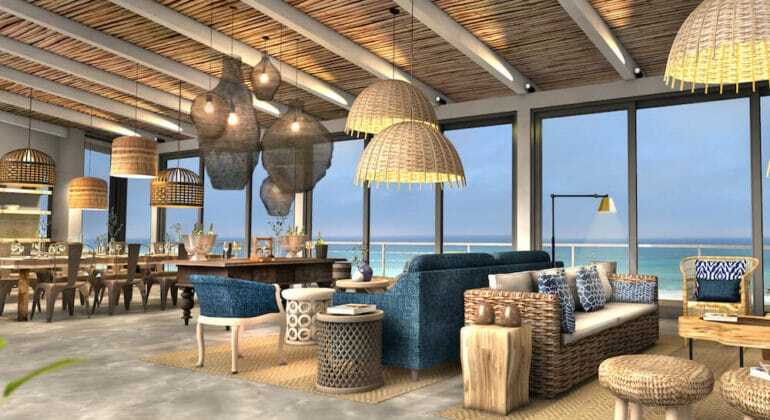 A mere three (and a bit) hour drive from Cape Town, in the eastern, most exclusive sector of De Hoop Nature Reserve, is Lekkerwater Beach Lodge at De Hoop. 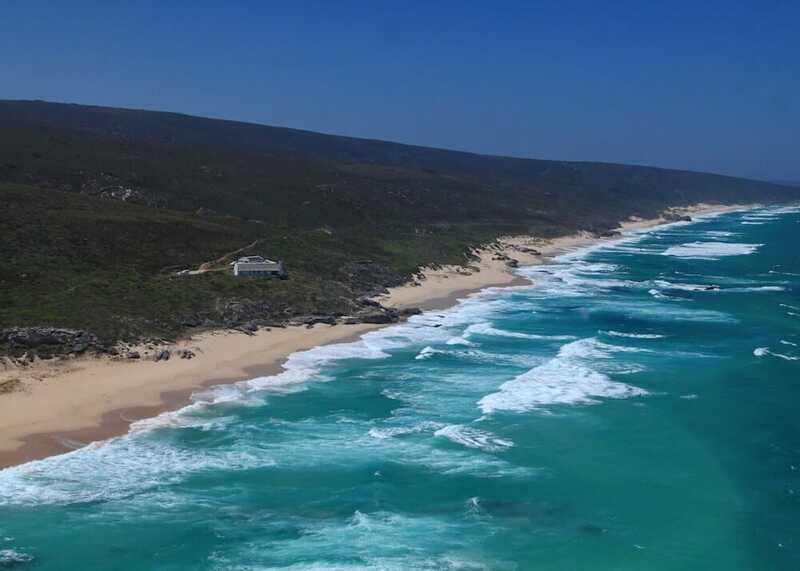 WHY CHOOSE LEKKERWATER BEACH LODGE? 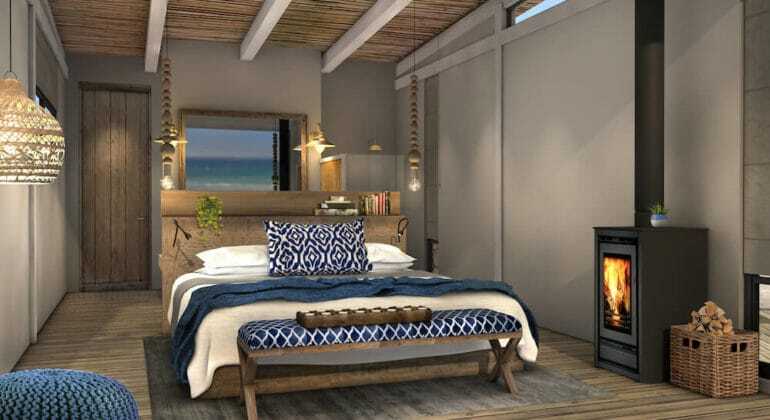 Lekkerwater Beach Lodge rates include: All meals, daily activities and local drinks. 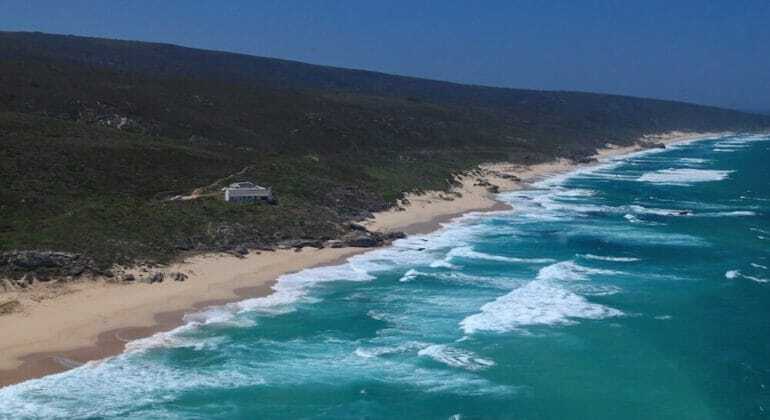 Children 6 years and over are welcome at Lekkerwater Beach Lodge.